Find out what a dealer review should and shouldn't contain. 1.1. These Content Standards are provided subject to the Dealer Reviews Business Rules which are incorporated into the Rules by reference. 1.2. These Content Standards apply to all Reviews. We will determine, at our sole discretion, whether a Review or any part of a review breaches the Content Standards. 1.3.7.	be unique. We do not allow the submission of multiple reviews by one individual against a single advertiser within a reasonable time frame and do not support on-going conversations on our website. 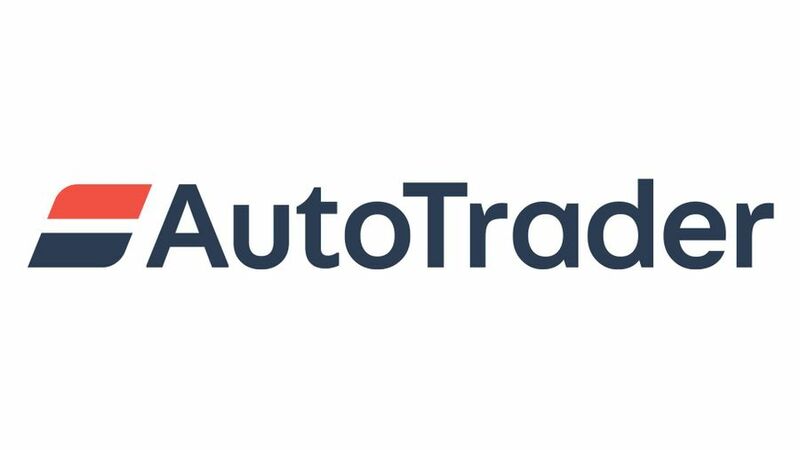 Auto Trader reserves the right to make this distinction and our decision is final. 1.4.16.	contain a URL or link to another site. 1.4.18.	make claims in regards to specific vehicles for sale by the advertiser nor the quality of the advertiser’s reviews.